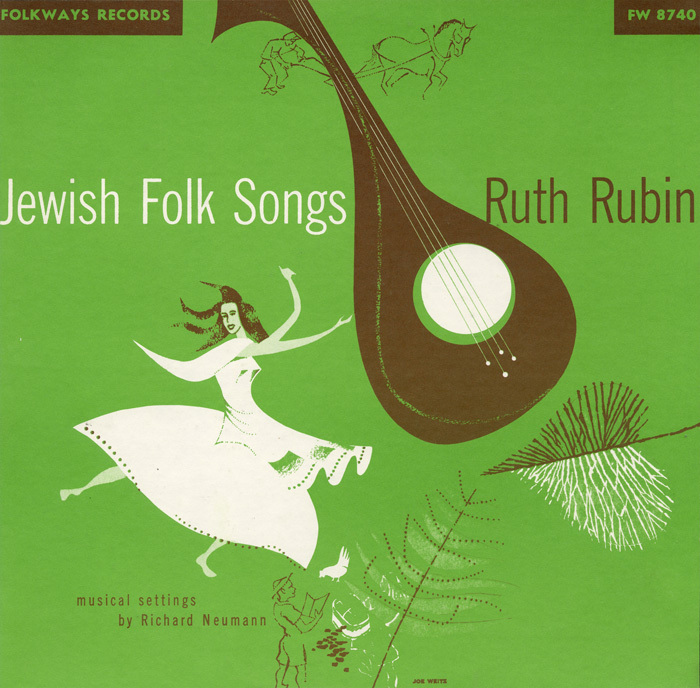 Ruth Rubin (1906 – 2000), a preeminent authority on Yiddish folk song, was successful as an author, concert singer, and folk song collector, with four albums in the Folkways catalogue. 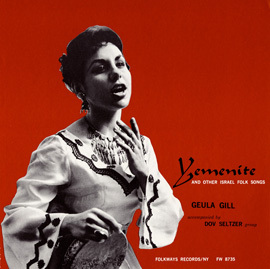 Although she recorded Hebrew songs also, most often she sang in Yiddish, the primary secular language formerly spoken by the Jews of Eastern Europe. 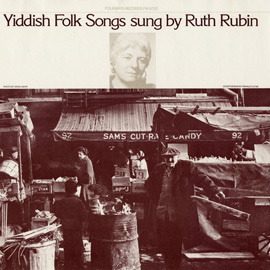 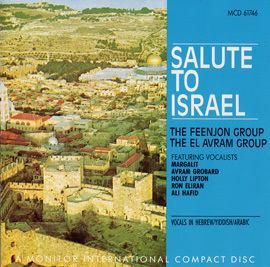 On this recording, she presents a sampling of Yiddish songs as well as songs in Hebrew from early Jewish pioneers in Palestine and the period when the modern State of Israel was being established. 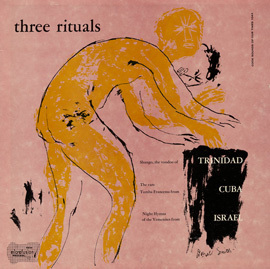 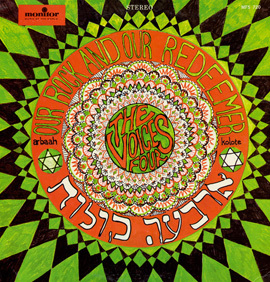 Liner notes provide information about each song, as well as the lyrics in Yiddish or Hebrew, with English translation.